Purchasing the right audio products is a huge step towards preventing noise-induced hearing loss. Are you proactive about protecting your ears from noise-induced hearing loss? Then you’ll want to hear about these headphones! 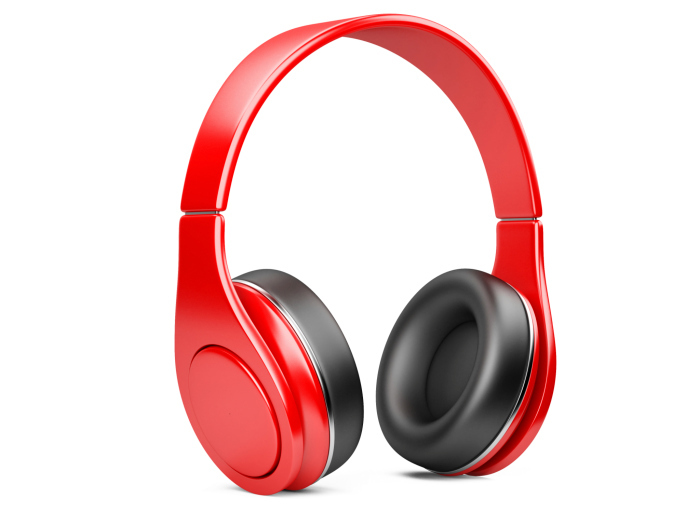 Several companies have recognized that noise-induced hearing loss from headphones is a serious problem and have created a solution. Read on to learn which product is right for you! For $99.95, the V-Moda Headphone offers comfort as well as safety. The V-Moda delivers a flawless, studio-quality experience for an affordable price. The memory foam padding on the V-Moda cancels out ambient noise and shapes itself to the shape of your ears, which makes the headphones become more fitted to your head over time. If you have children whose hearing you want to protect, then the Maxwell Safe Soundz Headphones make a great gift. Maxwell Safe Soundz are only $19.99, and they have a variety of over-the-ear-headphones that protect children from noise-induced hearing loss. Maxwell Safe Soundz are programmed to reach a maximum decibel (dB) based on the age of the wearer, which helps to protect a growing child’s hearing as it develops. So, for example, the child-size headphones only reach a maximum of 65 dB, while the pre-teen version reaches 85 dB. These unique headphones are marketed as the safest headphones in the world! These headphones were developed by a 16-year-old and successfully funded on Kickstarter.com. Now, you can pre-order a pair of Aegis Pro headphones for $169.00 at the Aegis Pro website. Dual speaker drivers create a low frequency response that cancels out ambient noise while also blending into the music. These headphones also process the source audio to a safe 85 dB level. This entry was posted on Friday, March 18th, 2016 at 10:09 am. Both comments and pings are currently closed.